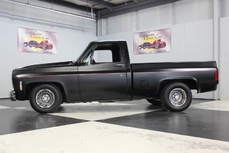 General description : Over The Top Custom C-10 Short Bed Pick Up! 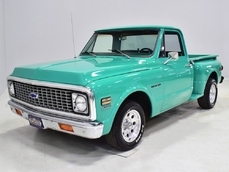 This 1968 Chevrolet C-10 Pickup for sale has a Performance Built 350c.i. 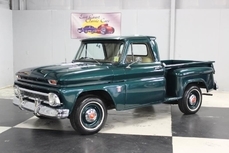 Supercharged V8, 700R4 Automatic Transmission, 12 Bolt Rear w/ 3.50:1 Ratio, Boyd's Red PPG Exterior Paint, Ultra Leather Split Bench Seat Interior, Power Steering, 4 Wheel Power Disc Brakes, Vintage Air A/C and Heat, Air Ride Technologies Front and Rear Air Ride, Ididit Chrome Tilt Column w/ Custom Wheel, 20” Boyd Coddington Wheels, Wood Bed w/ Polished Rails, Hard Tonneau Cover, Auto Meter Phantom White Face Gauges, Pioneer AM/FM/CD Stereo, Highly Detailed Undercarriage and Engine Compartment, Over The Top Custom C-10 Short Bed Pick Up! 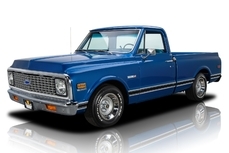 1968 Chevrolet C10 Supercharged 350c.I. 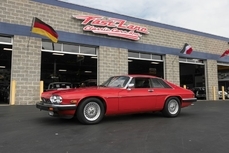 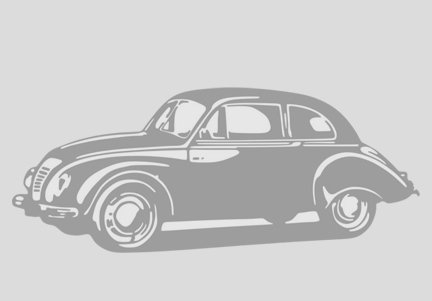 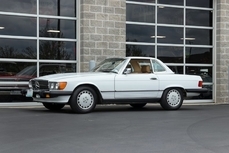 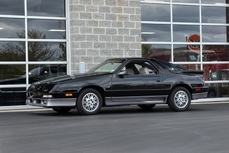 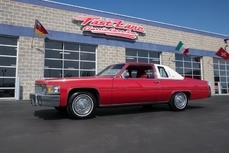 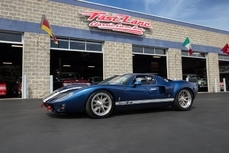 V8 is listed sold on ClassicDigest in Missouri by Dan Hillebrandt for $49995.